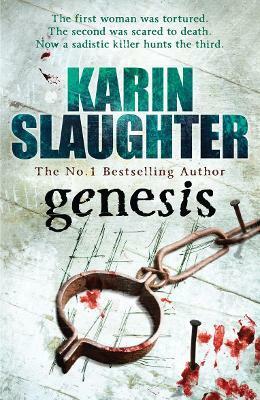 "Slaughter's plotting is relentless, piling on surprises and twists ... A good read that should come with a psychological health warning"
Karin Slaughter grew up in a small south Georgia town and has been writing short stories and novels since she was a child. She is the author of the international bestselling Grant County and Will Trent novels and the novella Martin Misunderstood. She is also the editor of and contributor to Like A Charm, a collaboration of British and American crime fiction writers. She lives in Atlanta.